Contracting is a hard enough discipline for coaches to master. Contracting with teams is an order of magnitude more complex. We would like to invite you to a live experience in team contracting to strengthen your team contracting muscles! Whilst most coaches are familiar with contracting 1-to-1, we may have less confidence when doing this with teams. 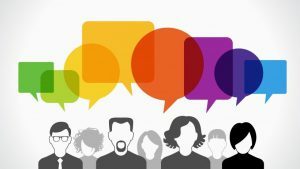 We will be exploring what changes when the contract involves multiple stakeholders such as when working with groups or a team. 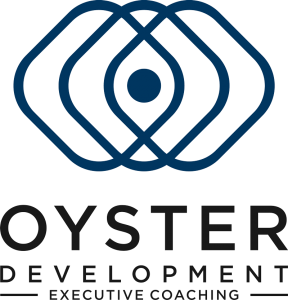 Oyster Development and People and Performance are hosting a workshop for experienced coaches who have a good understanding of contracting with individuals in a coaching setting and who want to explore how to contract in a team coaching setting. Dr Alison Hodge will facilitate for the day as we explore. 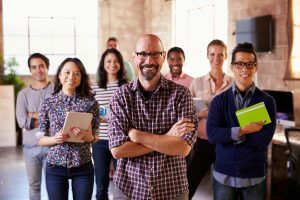 Those who will get the most from this day will be experienced coaches with a good understanding of contracting with individuals in a coaching setting and who want to explore how to contract in a team coaching setting. Dr Alison Hodge will hold the day for us as we explore. Her approach will be to make this an experience in group contracting. We’ll spend the morning contracting as a group and the afternoon reflecting on our experience to identify the diverse elements and dynamics of the group and pulling some threads of learning from this. The fee for the day is £400 plus VAT which includes a wonderful Ashridge lunch.